A Lie hypersurface in the complex hyperbolic space is a homogeneous real hypersurface without focal submanifolds. The set of all Lie hypersurfaces in the complex hyperbolic space is bijective to a closed interval, which gives a deformation of homogeneous hypersurfaces from the ruled minimal one to the horosphere. 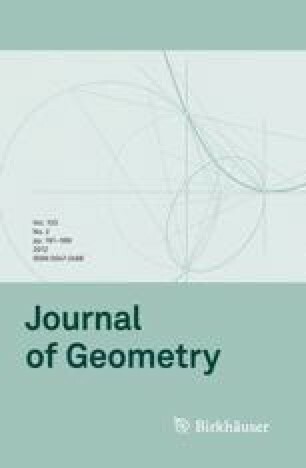 In this paper, we study intrinsic geometry of Lie hypersurfaces, such as Ricci curvatures, scalar curvatures, and sectional curvatures. The first author was supported in part by Grant-in-Aid for Scientific Research (C) 21540103, and the third author was supported in part by Grant-in-Aid for Young Scientists (B) 20740040, The Ministry of Education, Culture, Sports, Science and Technology, Japan.